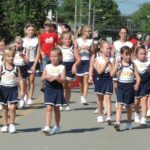 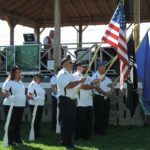 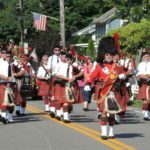 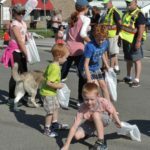 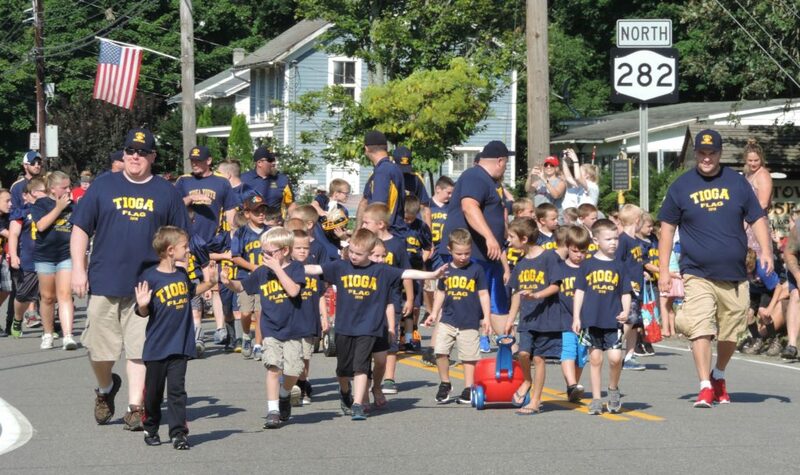 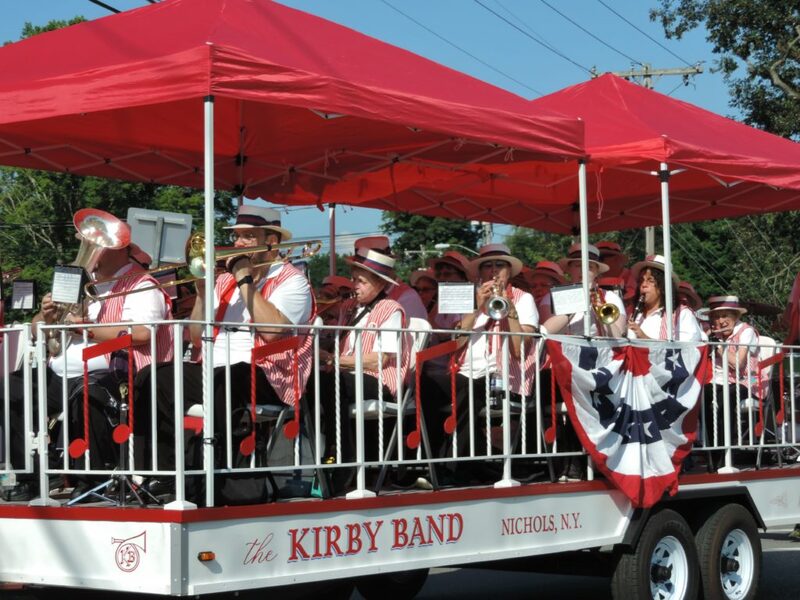 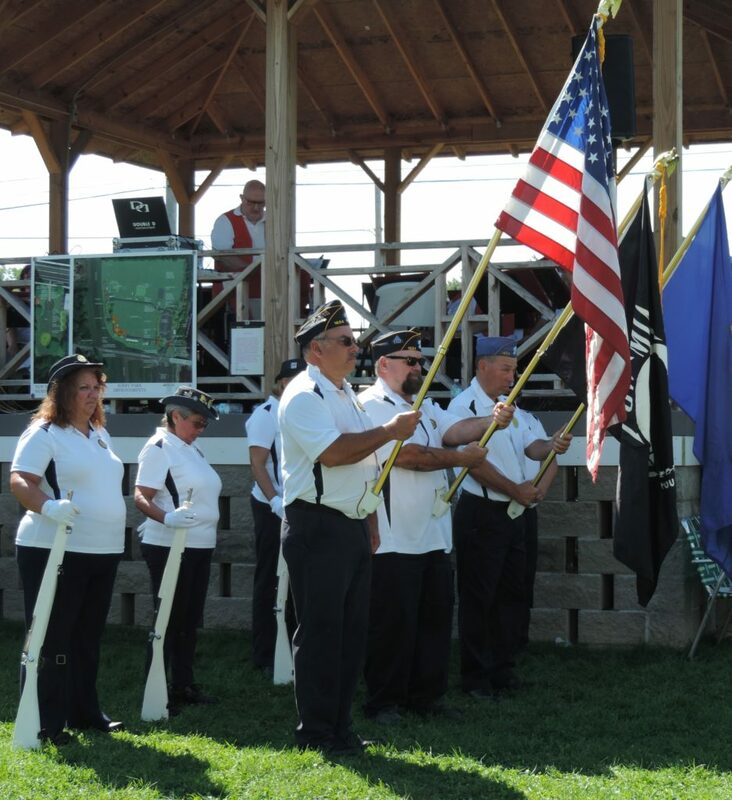 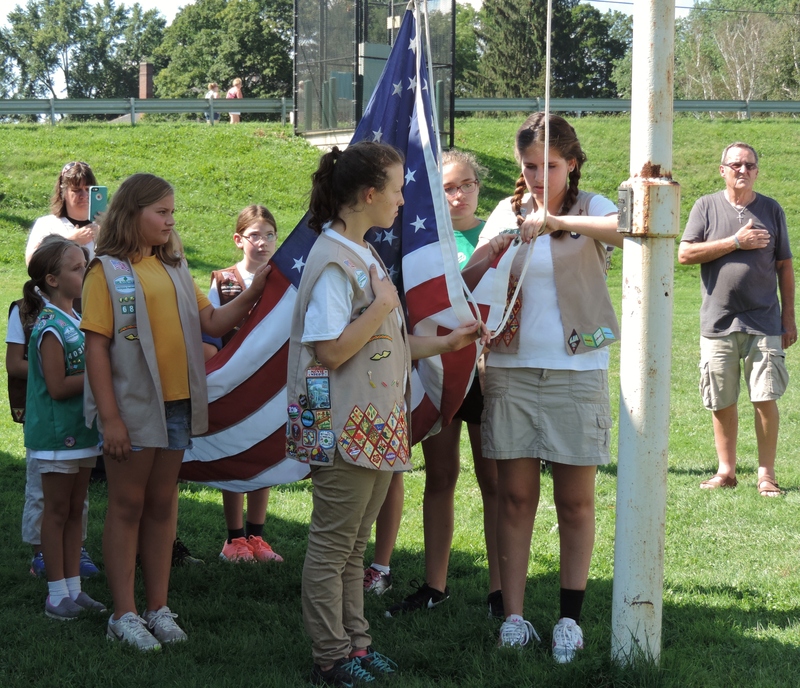 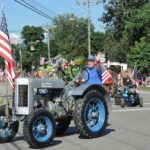 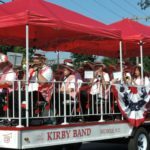 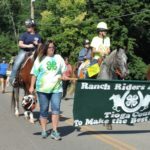 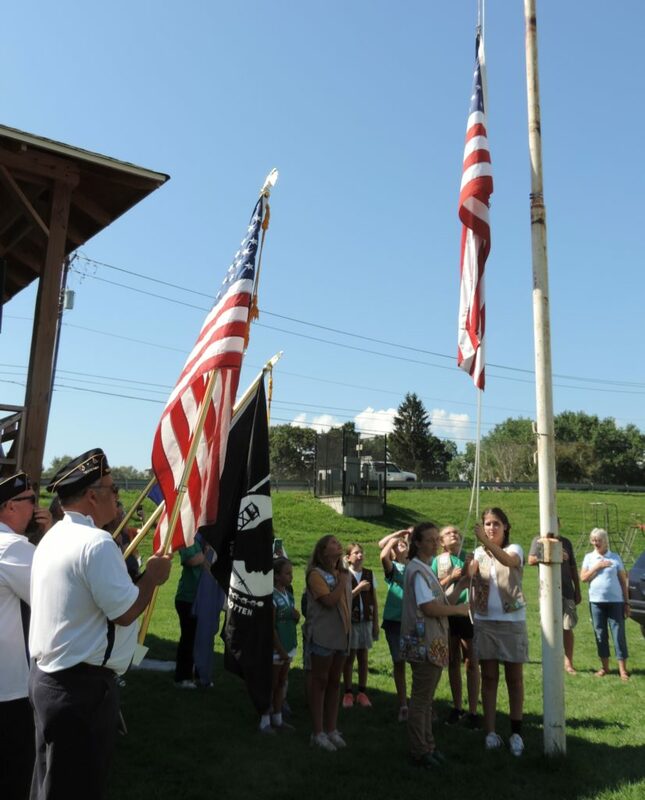 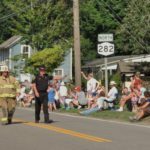 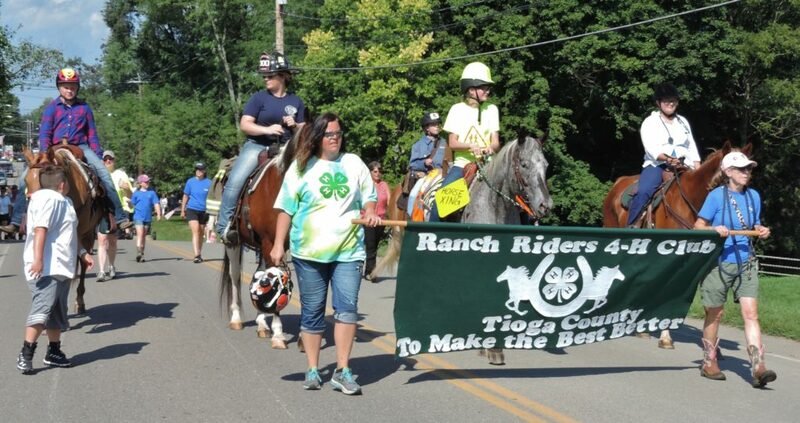 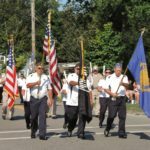 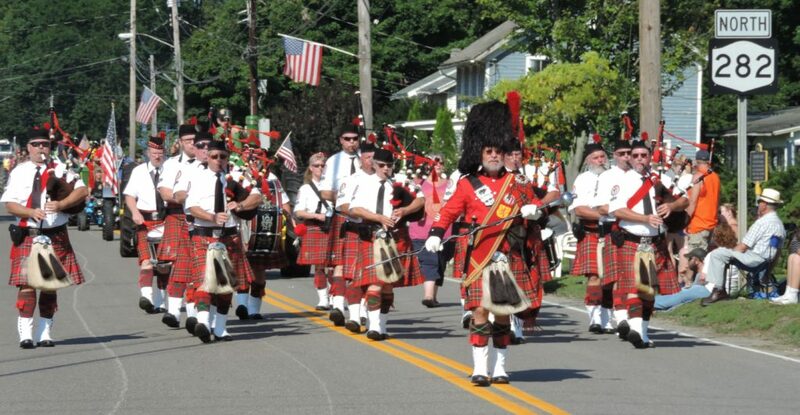 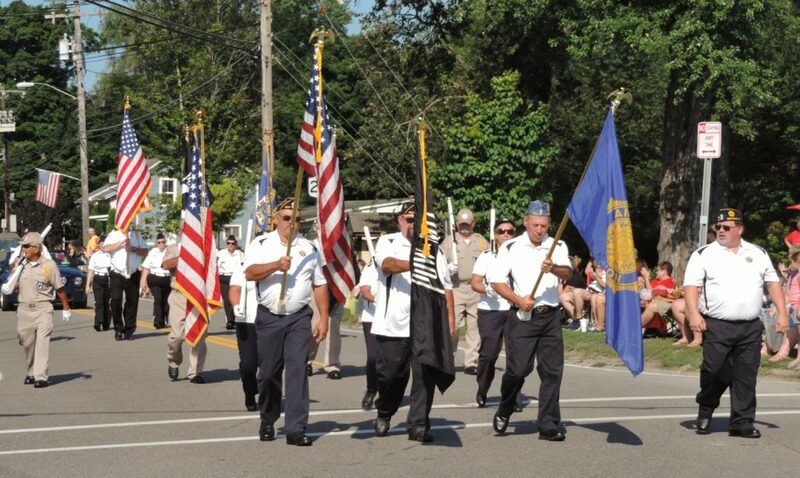 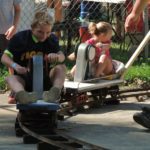 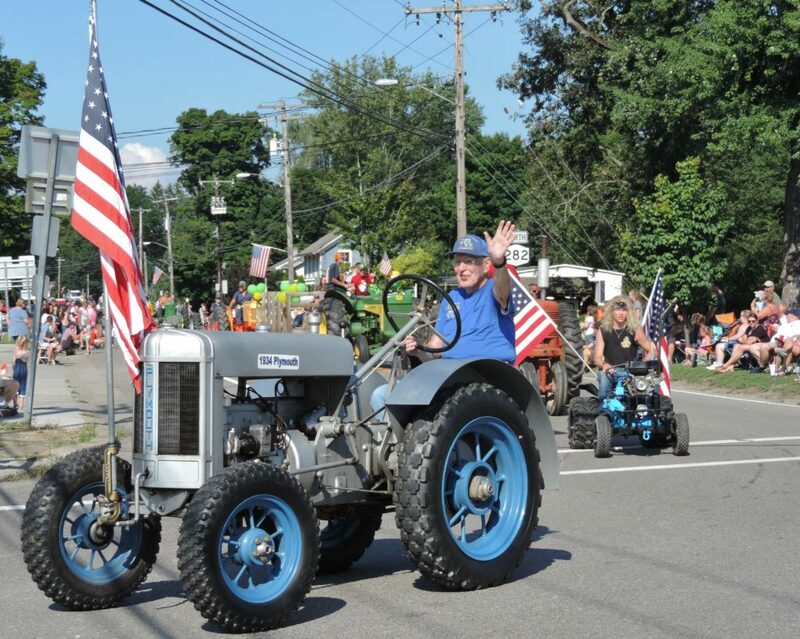 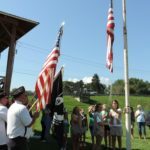 On Monday, Sept. 3, the 107th annual Nichols Old Home Day, sponsored by the Roki Community Club, brought the community together for a parade and activities at Kirby Park in Nichols, N.Y.
bright sunshine and summerlike temperatures. 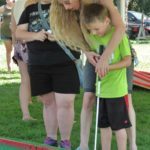 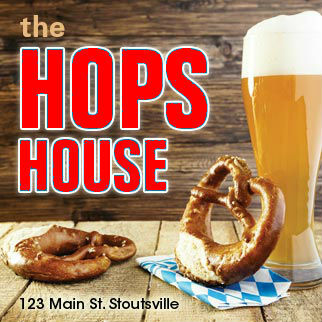 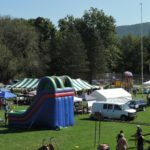 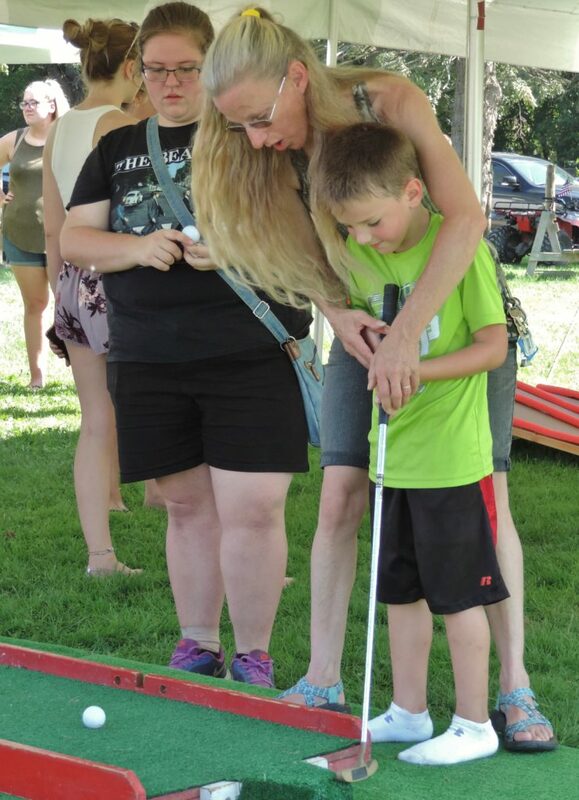 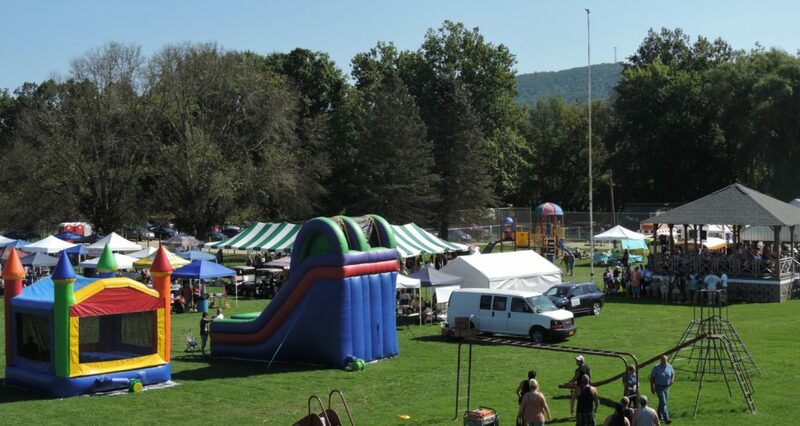 Music, face painting, a bounce house and slide, and games, pony rides, various vendors, concessions and a chicken barbeque highlighted the day. 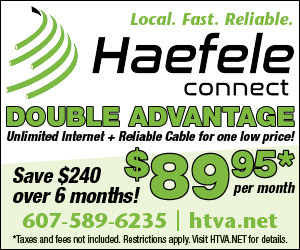 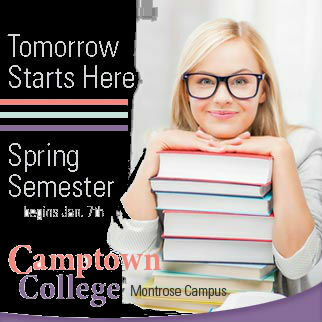 To view a larger photo, click to enlarge and press the back button to return to the gallery. 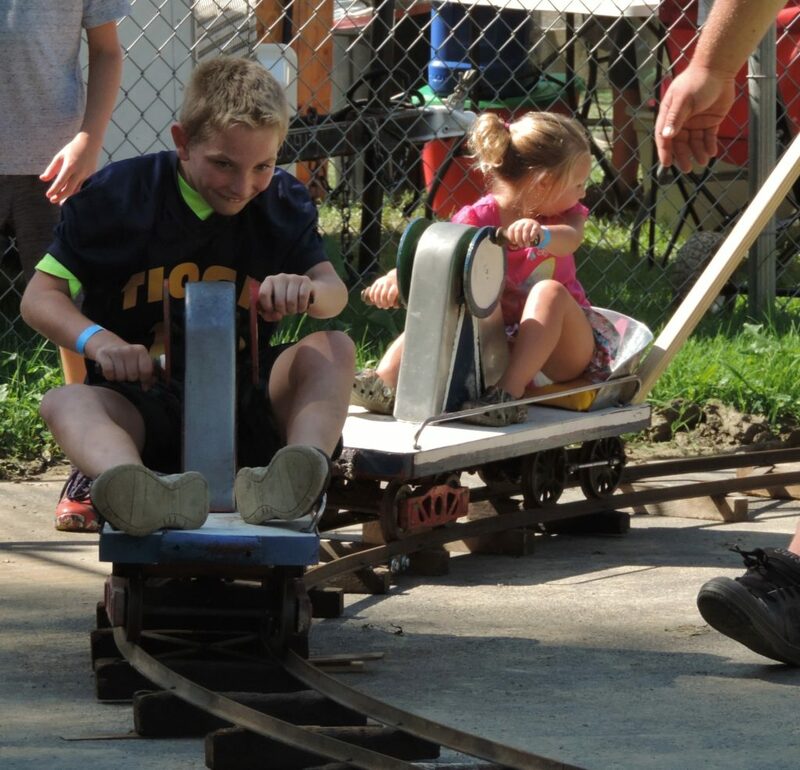 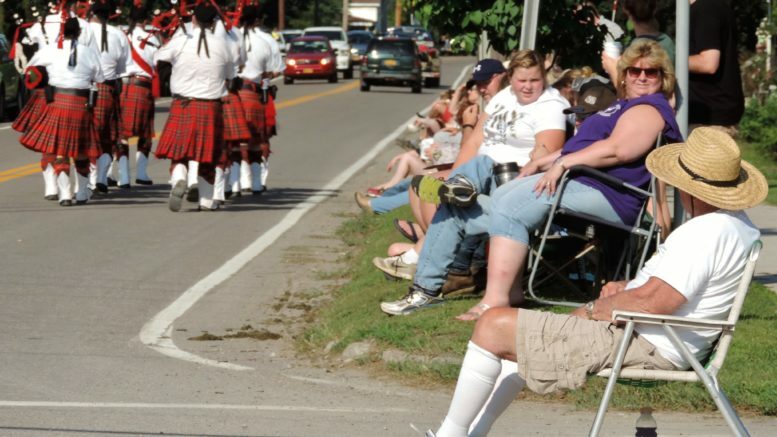 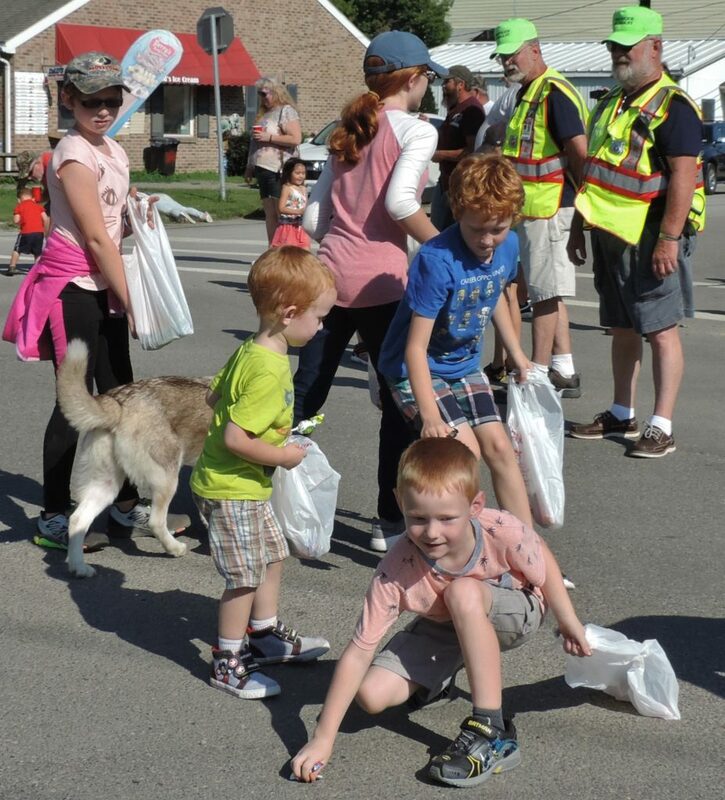 Be the first to comment on "Photos: Nichols Old Home Day brings together community"